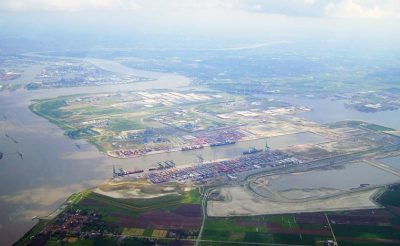 The port of Antwerp recorded in 2017 a traffic of 224 million tons of goods, an increase of 4.4%! A record number that confirms an upward trend for the fifth year. 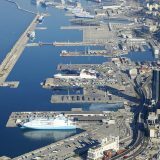 The second largest European port displays all of its green indicators apart from dry bulk. In 2017, the volume of goods transported increased by 4.3% tonnes. Trade with Latin America is the largest, rising by 9.7%. For commercial links with the Far East, they are dynamic with an increase of 7.7% compared to the previous year. 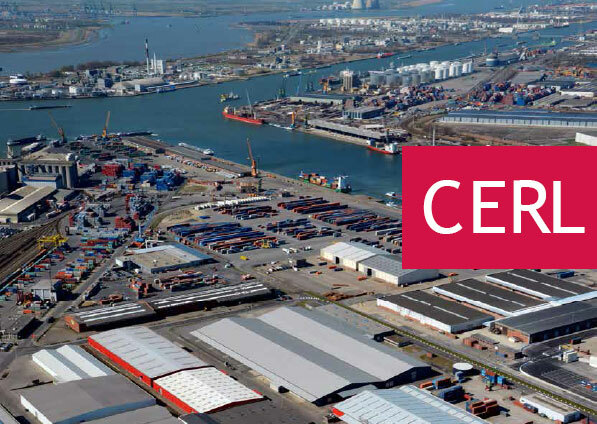 Jacques Vandermeiren, CEO of the Port of Antwerp confirms that “This performance is the combined result of a favorable economic climate and the choice of maritime alliances to stopover in Antwerp”. The volume transported for liquid bulk reached its peak in 2017 with growth of 5.7% to 73,134,912 tonnes. Ro-Ro traffic has also increased sharply, ro-ro freight has risen by 10.5% to 5 Mt. The conventional bulk also increases significantly by 4.8% with 10 273 369 tonnes transported. However dry bulk traffic fell by 3.7% to 12.2 million tonnes. We also note that the port of Antwerp confirms the general downward trend in the number of ships calling. 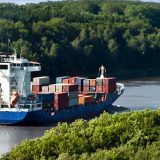 Only 14,223 ships stopped in Antwerp in 2017. 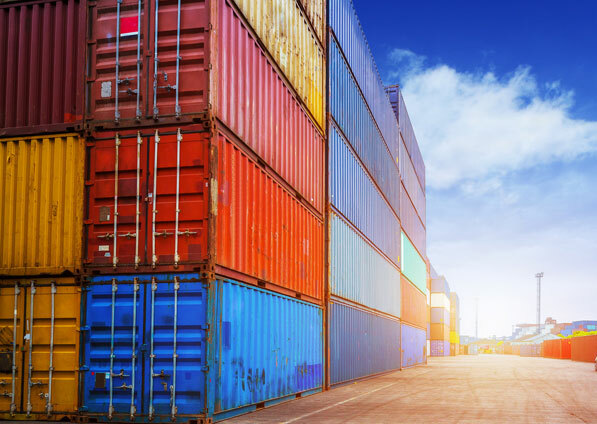 CERL charters boats that correspond perfectly to the needs of the load.We’re able to design and carry out port-to-port shipping, and our expertise guarantees you a personalised approach to ship chartering. 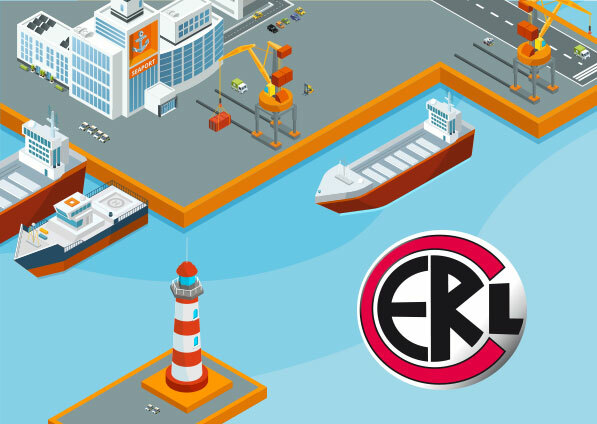 We work in partnership with numerous ship-owners, rigorously selected based on privileged agreements. We also ensure project monitoring in complete transparency with exclusive management and coordination tools.